Ordered these on a Wed. and received them on Friday-excellent. Quality is very good and they look super. Way cheaper than OEM covers. Easy install, took about 5 minutes for both using a pampered chef plastic scraper. Don't hesitate, buy 'em. MINI Cooper Acccessories + MINI Cooper Parts :: OutMotoring.com MINI Blog :: OutMotoring News :: AWE Tuning Exhaust Systems and MORE on SALE! 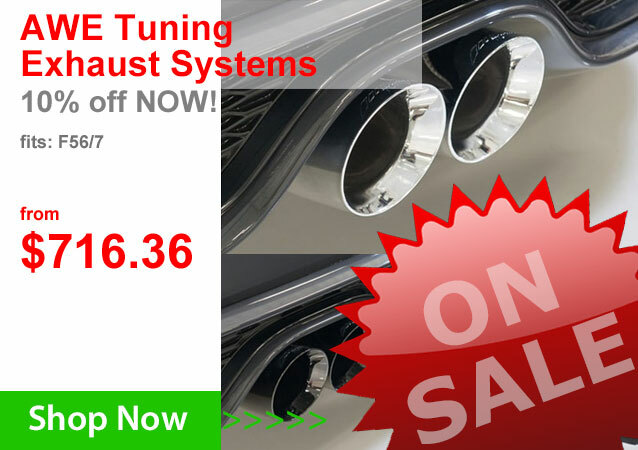 AWE Tuning Exhaust Systems and MORE on SALE! Check out these massively marked down items today. We've got just about all of the AWE Tuning Exhaust systems in stock READY TO SHIP TODAY! + Massive Selection of OEM Repair and Replacement parts. Be ready for the holidays this year. 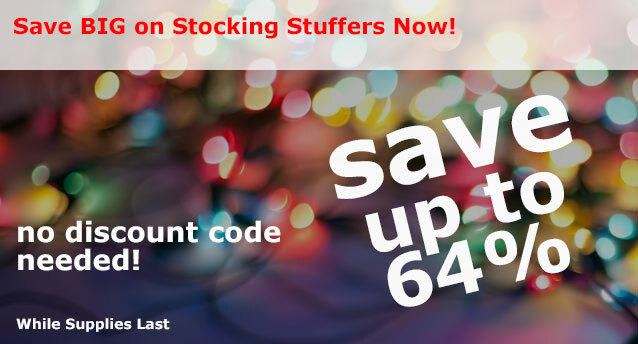 OutMotoring offers thousands of MINI parts and accessories that make great holiday gifts. Shop early this year to get your list checked off and your gifts wrapped and ready to give! Save up to 64% by shopping our sales here. Comments on AWE Tuning Exhaust Systems and MORE on SALE!